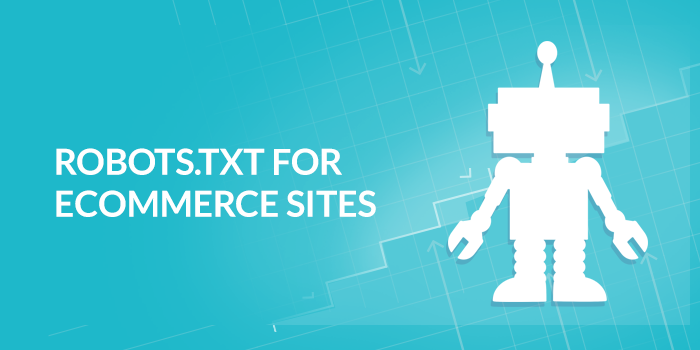 If you have an ecommerce website and work with a good developer, you probably already have a robots.txt file in your root directory. Search engines use robots (also known as spiders or crawlers) to search and categorize web sites, and the pages that they find during their crawl are the pages that show up in the search results when someone performs a search in Google, Bing or any other major search engine. Your robots.txt file is an effective way to tell search engines which areas of a website should not be processed or crawled. When you’re setting up your ecommerce site there are often so many different elements to take care of that URL structure often gets missed. This can lead to indexing issues, poor user experience, and having to change them all later which brings another wave of ranking and UX issues. Getting them right the first time is important and here are some of the key things to consider when you’re setting protocol for your ecommerce URLs. 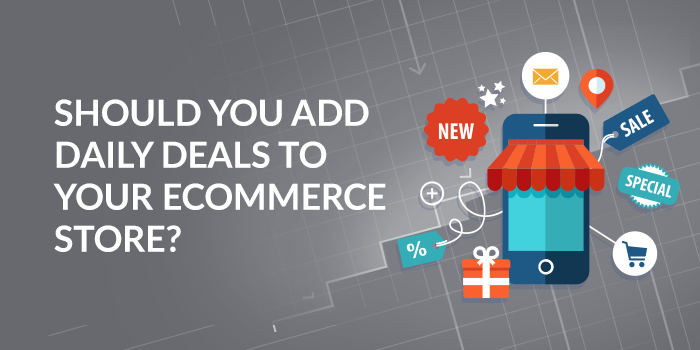 Should You Add Daily Deals to Your Ecommerce Site? If there's one thing that Americans like more than baseball and apple pie, it's a sale. This explains the success of Woot, one of the early daily deal sites that launched in late 2004. Woot's original motto was "One Day, One Deal," and they invited registered customers, by email alerts or through social networks, to purchase heavily discount products. Universal Analytics is the most widely used web analytics tool for Ecommerce. It lets you view all the metrics that are relevant for your online store, including the total revenue, quantity, average price, number of transactions, and much, much more. The latest version also allows cross-platform tracking, collects data from any device, and includes new custom dimensions and customizable metrics.